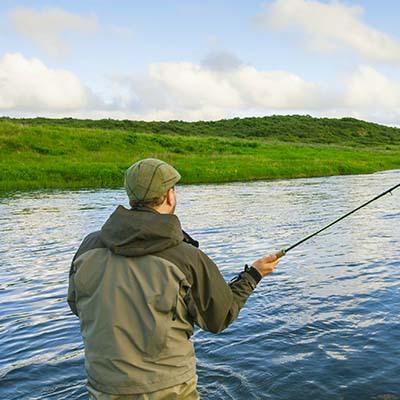 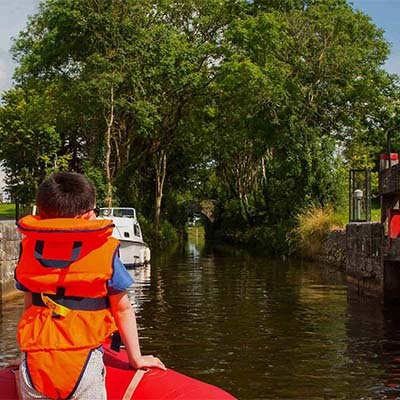 Whether you enjoy a long easy cruise or a white-knuckle powerboat ride, whether you like kayaking among the islands or fishing unspoilt stretches, Athlone is your perfect jumping off point. 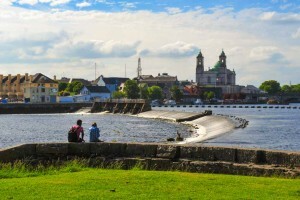 Here at the ford between Ireland’s longest river and the majestic Lough Ree you can travel south towards Limerick and the sea, or north through the lake lands to Lough Allen. 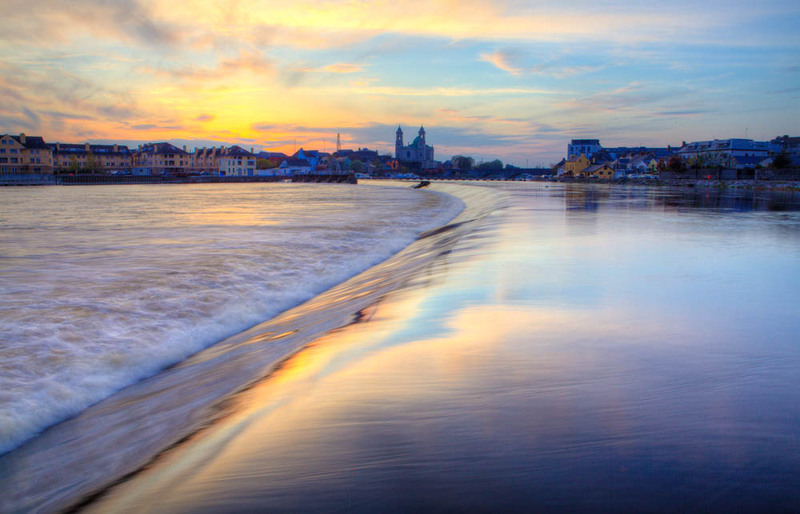 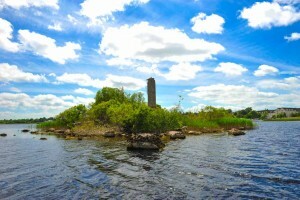 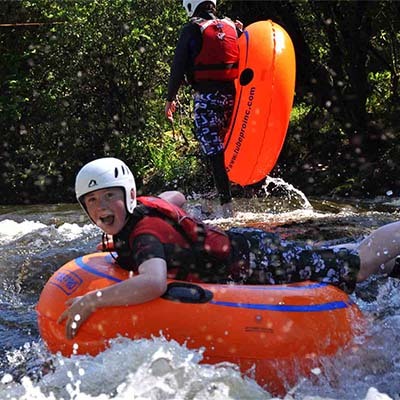 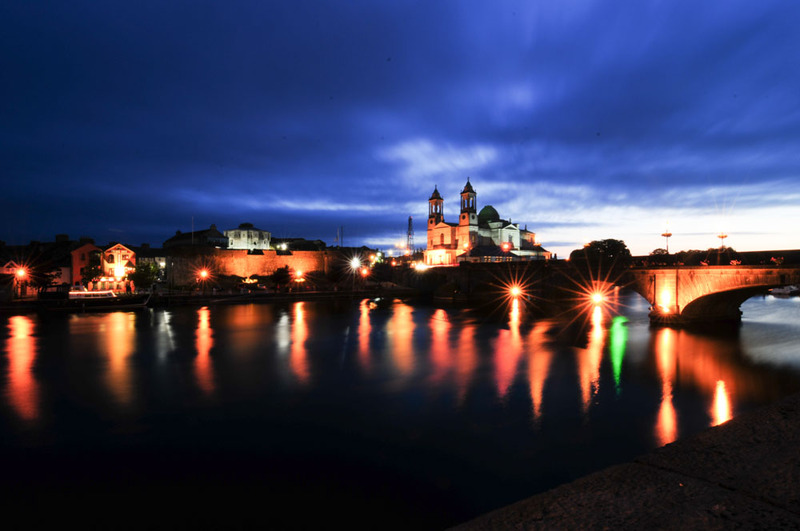 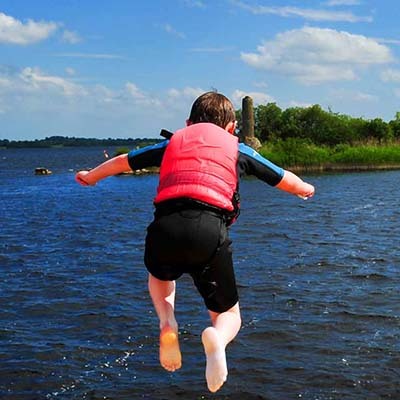 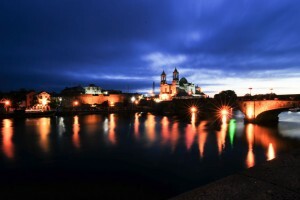 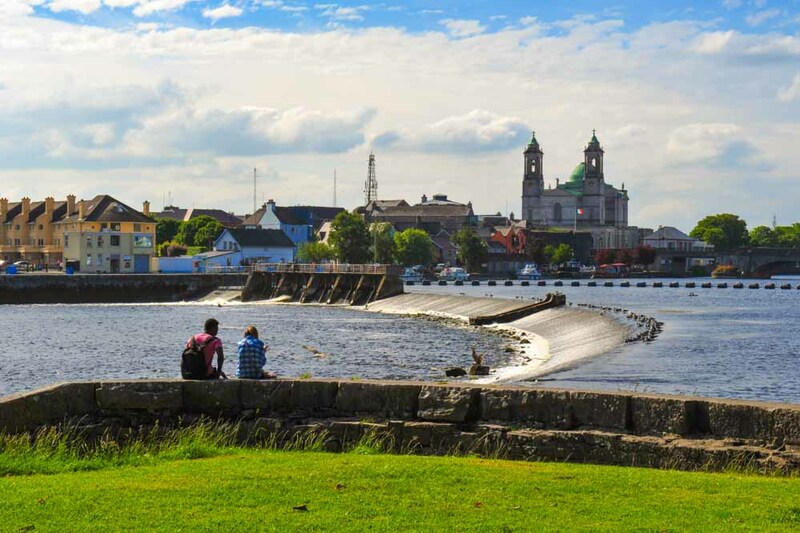 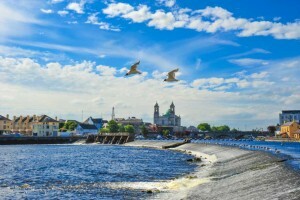 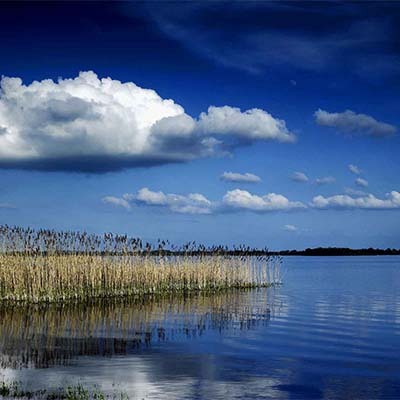 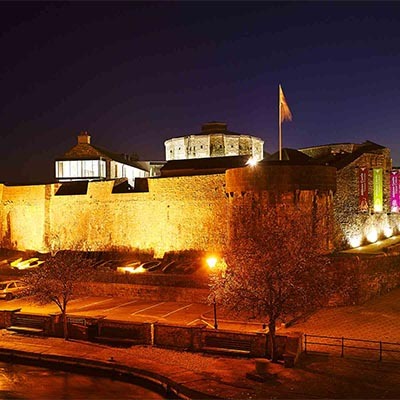 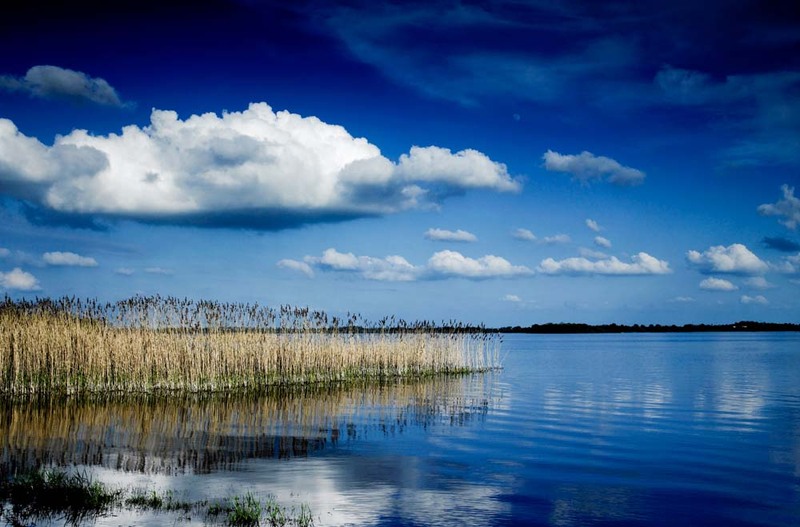 With 240 miles of gentle waterways and a host of picturesque towns and villages along the banks, on the River Shannon and it’s connecting lakes you’ll feel like you’re a world away. 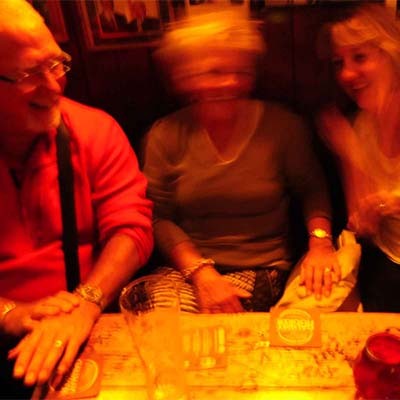 In Athlone you can hire all the equipment you need and you’ll find friendly faces ready to share all the local knowledge you could ask for.